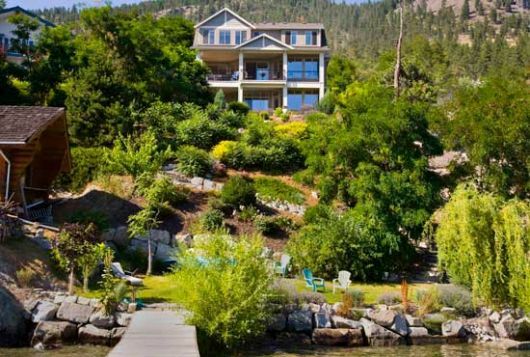 The Edgewater suite in Peachland offers 67 feet of beautifully landscaped waterfront including a large swimming dock and tie-up buoy. 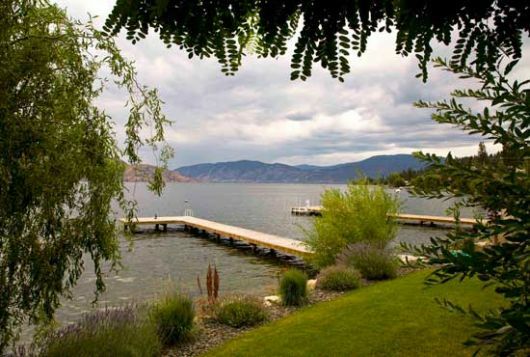 The dock is for swimming only and boats can only be moored on the tie-up buoy. 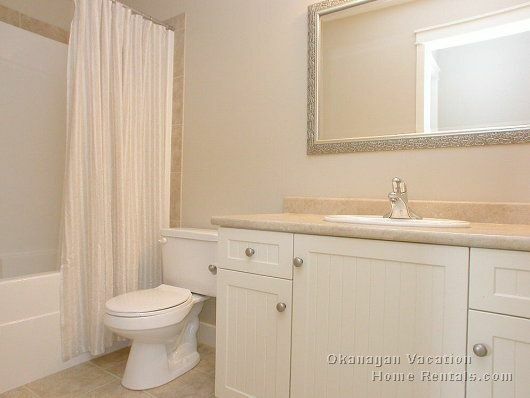 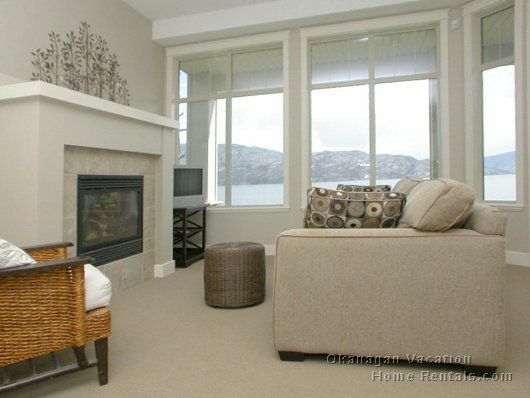 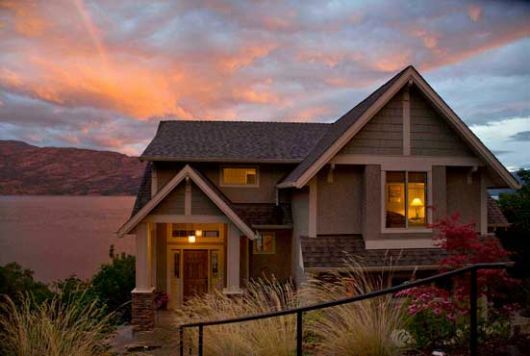 This lakefront suite is nicely appointed and ideal for a small family. 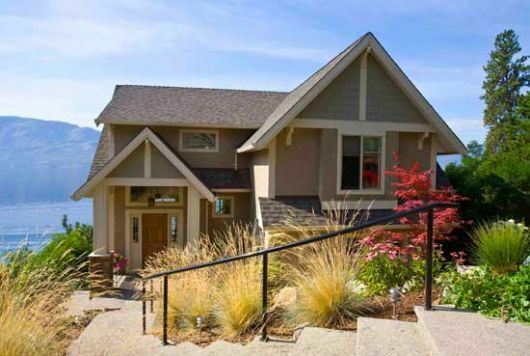 Enjoy a gentle stroll down a nicely landscaped zig-zag to the dock and waterfront. 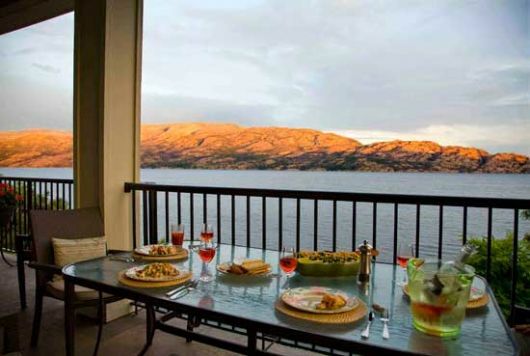 Walk into scenic Peachland for restaurants or shopping. 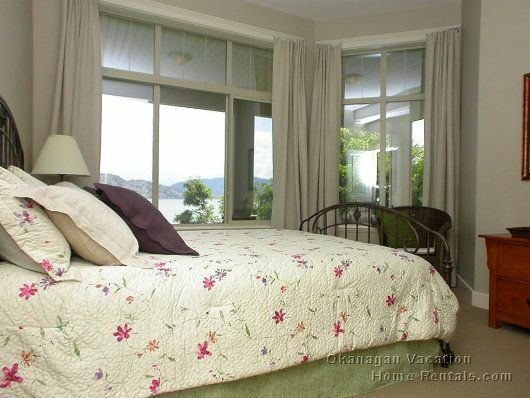 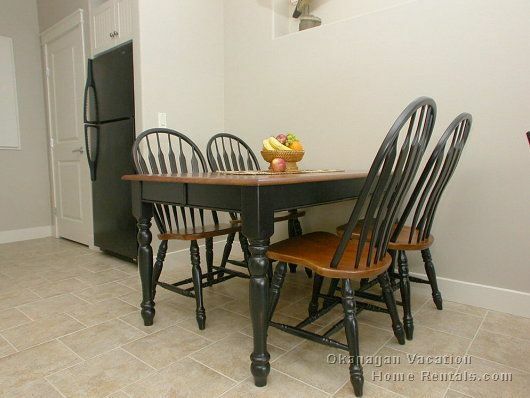 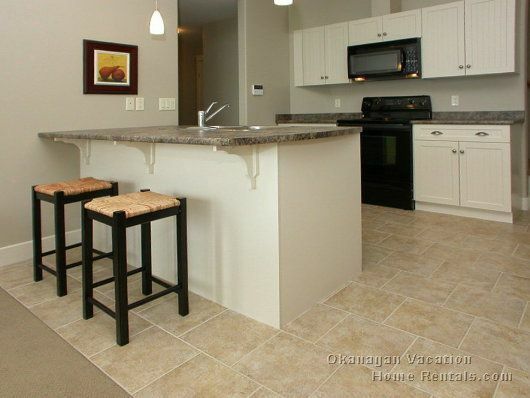 This suite will offer quiet, lakefront living for a great family vacation. 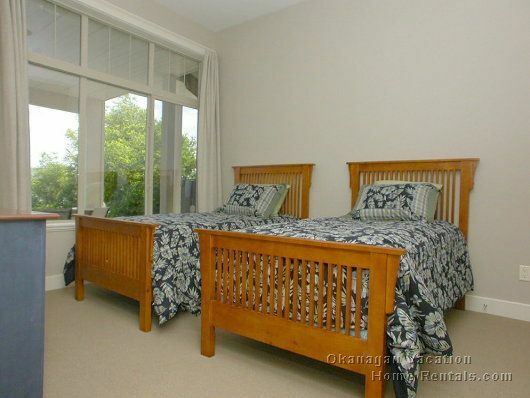 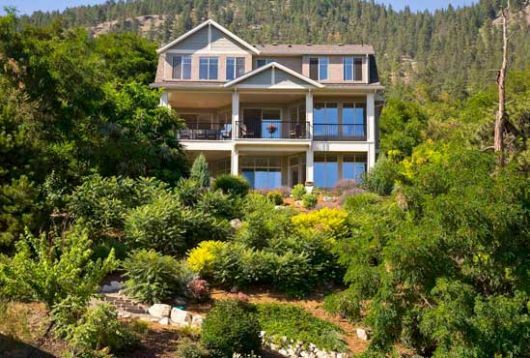 Special Note: The owners of this home live onsite in the upper suite.